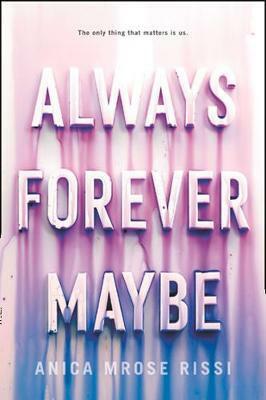 A powerful YA debut, told with astonishing insight and wit, about the depths and boundaries of true friendship and obsessive teenage love-perfect for fans of Sarah Dessen, E. Lockhart, and Sara Zarr. Betts has only ever kept one secret from her best friend, Jo, but suddenly there's a long list of things she won't tell her, things Jo wouldn't understand. Because Jo doesn't see how good Aiden is for Betts. She finds him needy. Possessive. Controlling.